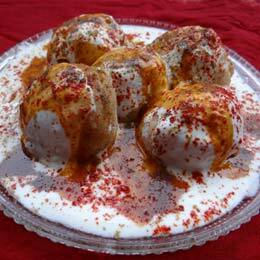 Rich, richer, richest - you will be at a loss how to rate these creamy and soft Dahi ke Kebabs. Interestingly, hung curd forms the main ingredient of these kebabs, supplemented by paneer and bread crumbs for volume and shape. This trio is perked up with herbs, masalas and cashewnuts, not to forget the innovative addition of deep-fried onions, which gives an irresistible crunch and intense flavour to the kebabs. This kebab is quite different from the lot, because it has a unique texture, which is not crisp, but soft and creamy with the mild crunch of onion in between. Enjoy this unique starter immediately with green chutney. Dahi bhalla or dahi vada? by whatever name you call it, this dish is as popular in the north as in the west. In the north of india, it is served without the khajur imli ki chutney while in the western parts of india, this dish has the added sweet and sour flavours od khajur ki chutney and is called dahi vada. 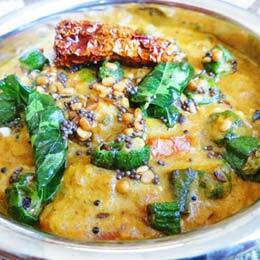 South Indian style bhindi. My personal favourite. The ever popular potato finds its way into every cuisine and is cooked in a different, delicious way each time. 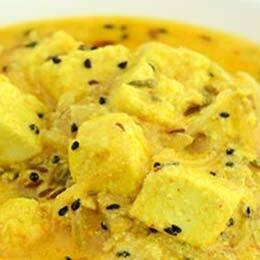 This recipe cooks them in fresh yoghurt gravy that is flavoured with fennel and nigella and other subtle spices. 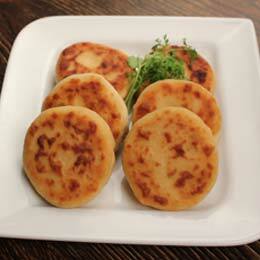 Dahiwali Aloo ki Subzi served with puris is a famous Rajasthani meal which can be enjoyed for lunch or dinner. 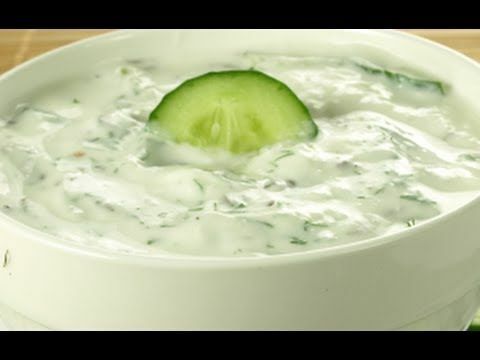 Make yourself cool and refreshing Cucumber Raita and cool of this summer season.